Magnificent natural scenery, a truly diverse heritage and many great attractions,. You can spend your Papua New Guinea holiday trekking remote jungle tracks, exploring the mighty Sepik river, surfing the waves of New Ireland, fishing around the fiords of Tufi or diving amongst the coral reef coastline. There are cultural events happening all year round in various parts of the country – attending one makes a visit even more memorable. 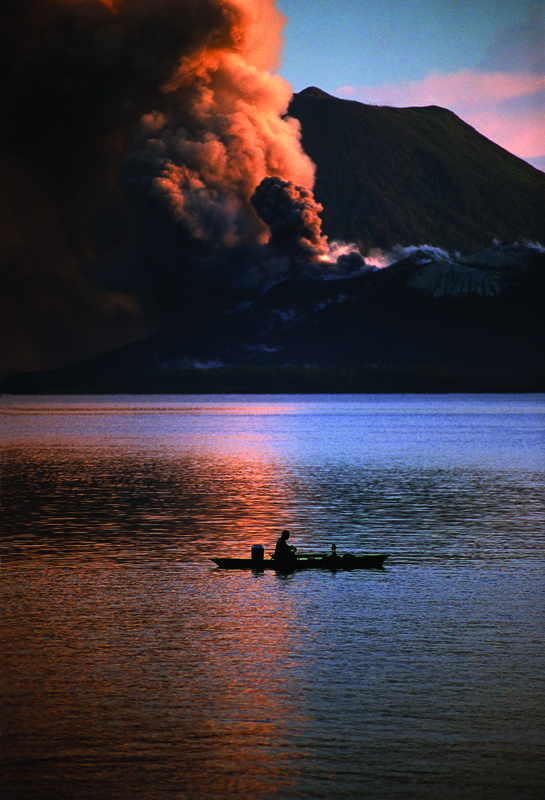 The spectacular natural beauty of Papua New Guinea is bound to impress nature lovers. See the impressive variety of exotic birds, including virtually all of the known species of birds of paradise, the diverse plant species, cascading waterfalls, lush rainforests and even an active volcano. Lying just south of the equator, Papua New Guinea is only 160 kilometres north of Australia, and is easily accessible with regular flights from Cairns, Brisbane and Sydney. Port Moresby, the capital, is just over an hour's flight from Cairns, and there are good air connections to all other parts of the country.